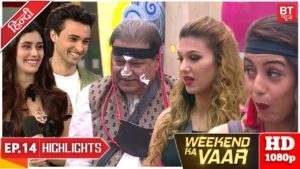 Post Diwali celebrations in the Bigg Boss 12 house, it was time for the housemates to fight for captaincy. 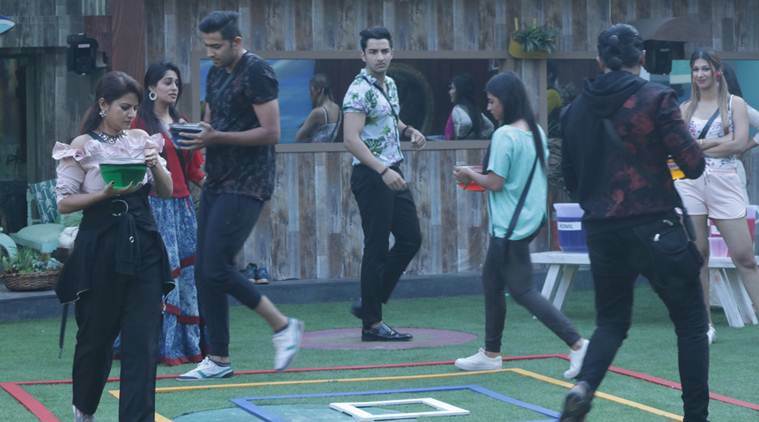 After the luxury budget task, Karanvir Bohra, Romil Chaudhary, Megha Dhade and Somi Khan had emerged as the winners and contenders for becoming the next captains. The determination to win the captaincy task took over the contestants and they took the battle head-on with planning and plotting. Dipika Kakar was announced as the sanchalak of the task. In the first round, Megha broke Somi’s bowl. Somi will lose her cool bringing the task to a halt. The round led to chaos in the house and Dipika was put in a tight spot. After lot of discussions, she will finally came to a conclusion and eliminated Somi from the task. In the second round too, Megha, Karanvir and Romil were at each other’s throats. As the day came to an end, the nervousness of elimination led to a fight between Romil Chaudhary and Surbhi Rana. The friends indulged in a war of words wherein Surbhi was seen insulting Romil. The Happy Club were devastated seeing the fight and Somi tried to pacify the duo. 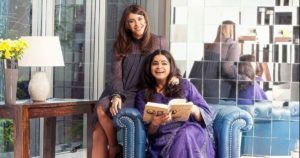 She also told Romil and Surbhi that the Wolf Pack is having fun at their cost and they should try to sort out their differences. Read More Bigg Boss 12 News.